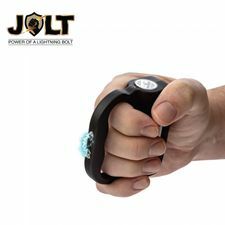 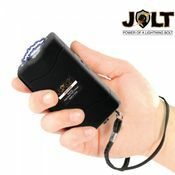 This compact yet powerful stun gun is designed for the man you want to keep out of your life. 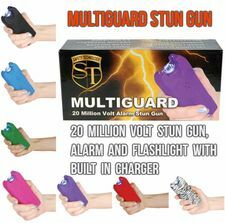 Don't let it's small size fool you- it may be discrete and easy to conceal, but it is capable of bringing an attacker to his knees. 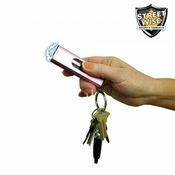 It has an LED flashlight for nighttime safety, and has two safety features (a switch and protective cap) to prevent accidental discharge. 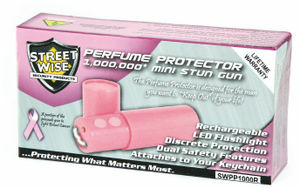 It is rechargeable (recharging cord and batteries are included). 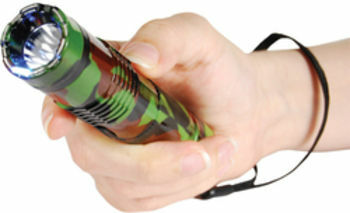 It measures 4 inches long and 1 inch in diameter. 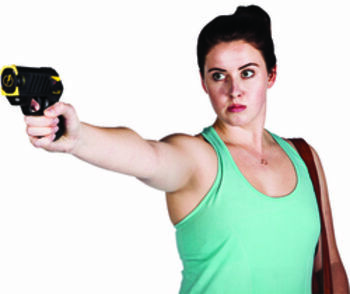 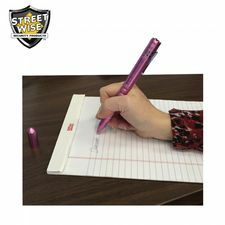 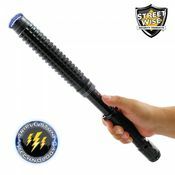 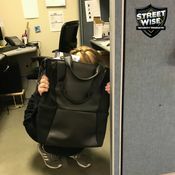 Streetwise stun guns are the highest quality brand available and come with a lifetime warranty.